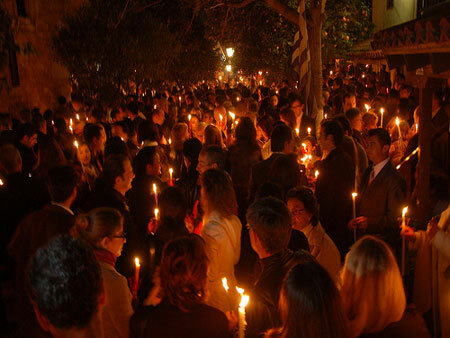 The religious feeling at the period of Easter in Crete is quite intense and the celebration does not include only the Sunday of the Resurrection, but also the week before, which is called Holy Week. During that week, many customs are performed in whole Greece. If you have decided to spend your Easter holidays in Crete, just leave the capital cities and visit the villages of the island. 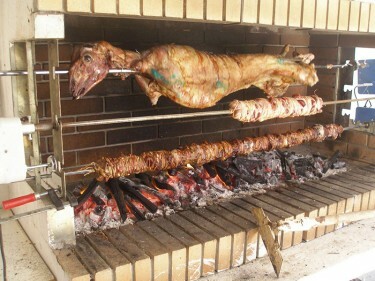 There, you will meet the genuine Easter tradition of Crete. 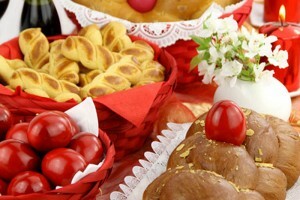 Forty-eight (48) days, before Easter, lasts the Fasting in Crete and whole Greece. Forty-eight days fasted also the Christ in the desert. The Fasting held before Christmas lasts 40 days and Fasting before Easter lasts 48 days. In early Christian times, the period of Lent was dedicated to the preparation of catechumens, who were baptized on Easter day. On Palm Sunday everybody eats fish and, in the temples, is made the distribution of palms. 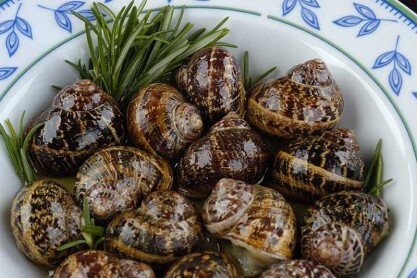 During this period, Cretans consume mainly, fasting traditional dishes, such as snails and wild greens. 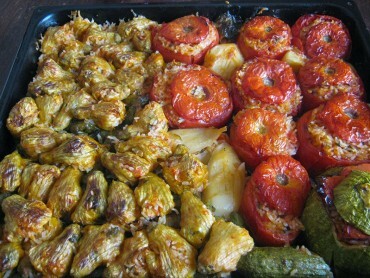 On the morning of Holy Thursday, housewives boil eggs and then, dye them in the colors of flowers, mainly the red poppy. Sometimes, they stick small flowers on the eggs before dying them, so the sign of the flower is reflected on them. 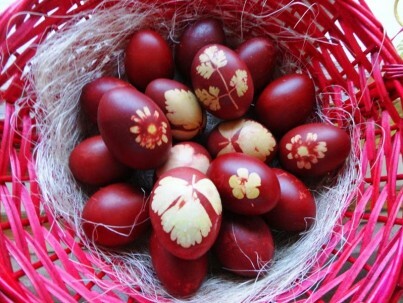 The red color of the Easter eggs is either reminiscent of the spilled blood of Christ from the spear of the Roman soldier, or the joy of spring, because of the Resurrection of the Lord. Right after Resurrection and during Easter day, everyone clinks eggs with one another. Winner is the one, whose egg doesn’t crack. On the morning of Holy Thursday women in Crete start kneading. They make “kalitsounia”, handmade pies with Cretan soft cheese, Easter cookies and buns in circular shape. 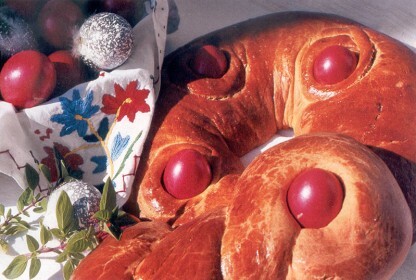 Normally, in the middle of the circular bun are placed three red eggs, symbolizing the Holy Trinity. Generally, Easter treats are made of milk, eggs and cheese. 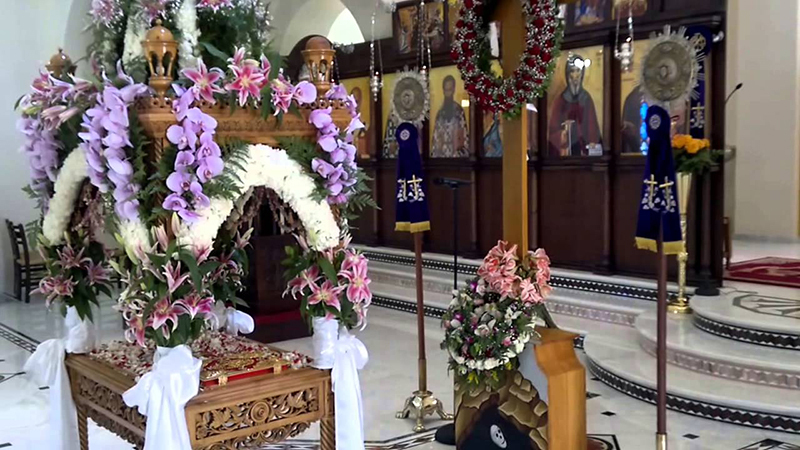 In the evening of the Holy Thursday, the Epitaph is decorated with flowers and wreaths. Every neighborhood tries to decorate the “best Epitaph”. After the procession, people take the flowers of the Epitaph, as they believe that they will bring grace to their household. 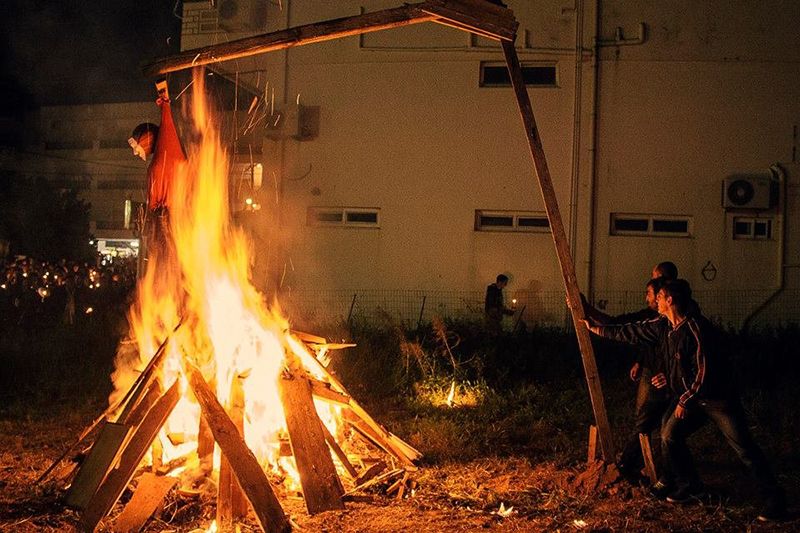 Easter in Crete is characterized by the special custom of the burning of Judas. Before Resurrection and during Lent, in all villages, children gather woods and leave them at the churchyard. On the eve of the Resurrection, they make a large pile of woods. At the top, they place a scarecrow symbolizing Judah. At the Resurrection, when the priest sings the hymn to the “Risen Christ”, the bell of the church rings and fireworks create a spectacular scene in the sky. Once the hymn to the “Risen Christ” starts, everybody lights his candle or lantern. Leaving from the church, they carry the holy light walking to their house in silence. They believe that, in this way, the “bad” demons will leave their household and they will have luck for the whole year. 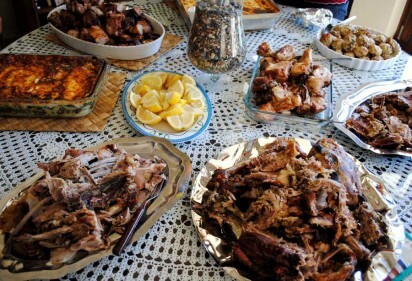 On the day of Easter in Crete, the “twinge of lamb” is a common custom throughout Greece, which has become popular also in Crete. 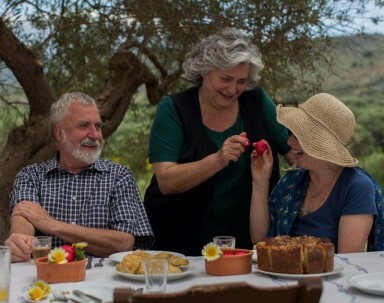 In many villages of Crete, people still don’t twinge the lamb and make the traditional dishes of Ester in Crete. They just slaughter the lamb or goat, and cook it in many different ways: in the oven, boiled, with tomato sauce, lemon and eggs sauce, e.t.c. ). Of course, like in every Cretan feast, Cretans accompany their meal with traditional music and dance.